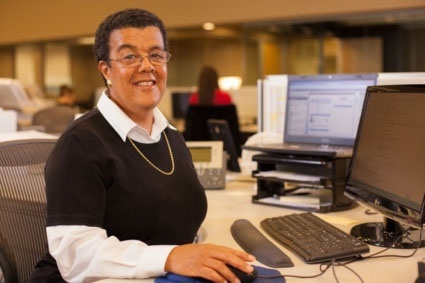 For several years, “the other Washington”—Washington, DC—was home to Elaine Frazier, who started her telecom career at ROLM/Siemens and Avaya. A Named Account Manager with Continuant since 2011, Elaine is responsible for maintaining high quality customer relationships, serving as their single point of contact for any concerns that may arise, and managing a customer support team. Elaine brings to Continuant a strong background in sales and customer service, spanning her career and educational experiences. Elaine, who has an educational background in healthcare, attended college at St. Louis University in Missouri.